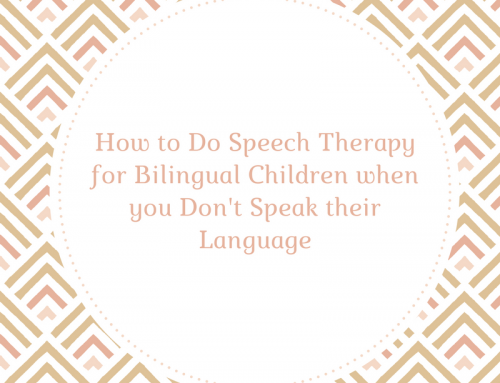 Are you a speech therapist or parent of a middle schooler with speech/language problems? If so, you’ve come to the right place! 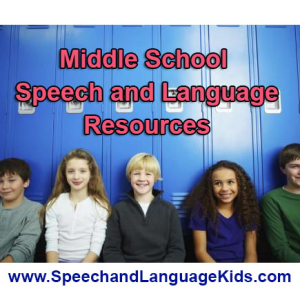 Check out my fantastic speech therapy resources for children in middle school. Click Here to Download the Bundle! Click here to download all of my excellent speech therapy materials for middle schoolers in one bundle! 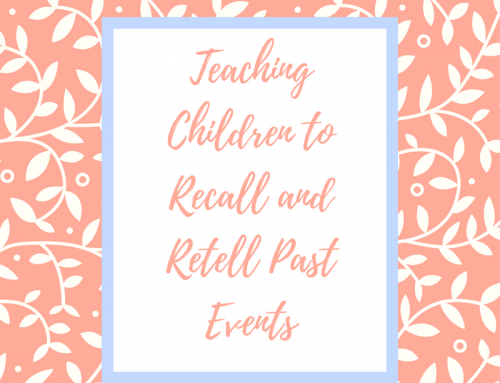 You'll get worksheets and visuals that target Writing Narratives, Making Inferences, Using Figurative Language and Idioms, Using clear speech (not mumbling), and Self-Calming. 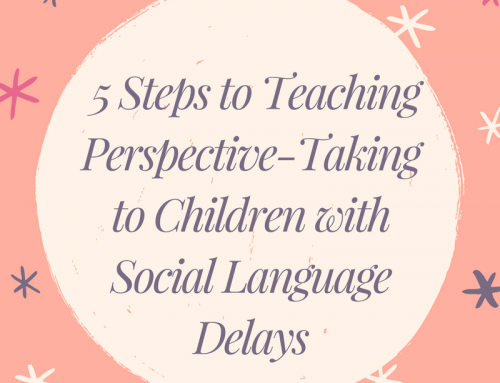 So what communication skills are needed for children in middle school? Well, for that we go the Common Core State Standards. These standards were set forth by the US government as a way to measure progress of American schools. 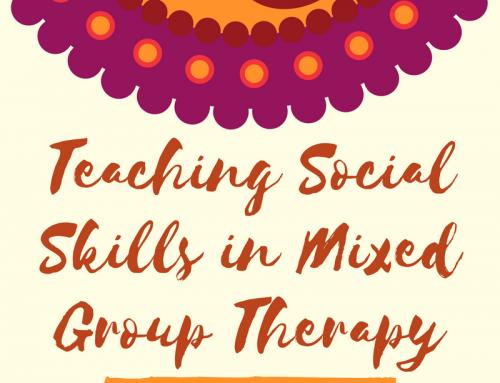 This curriculum outlines exactly what skills children should master in each grade. Middle schoolers are notorious for being more than a bit skeptical of our cutsie speech therapy ways. That means, you can’t just purchase any old cartooney product from Teachers Pay Teachers and expect your middle schoolers to be excited about it. You have to appeal to THEIR interests! For that reason, I find YouTube to be an excellent resource to use when finding materials for this age. 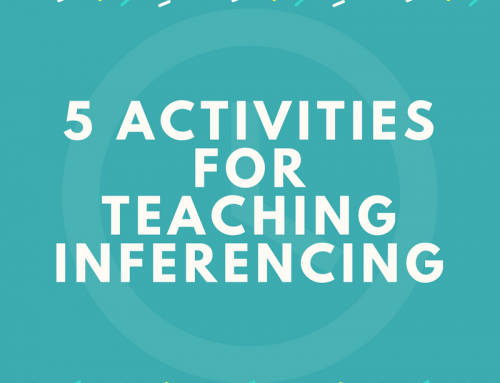 You can find practical examples of what you’re teaching, plus you can find things that appeal to the students’ interests. Have your students watch the video above once through. Ask about the main idea. What was the rapper making? Cut the steps apart onto separate strips of paper and mix them up. Have the students rearrange the steps into the correct order, watching the video for help if needed. Did You Enjoy the Training Videos? Become an elite member and you can get access to over 200 more training videos just like these! Plus, I'm adding a new video each week day in response to YOUR questions. Click the button to join today! Thank you so much for your kind words! I really appreciate your support!! Hi Carrie-As I was looking around your awesome site, I noticed that the link for your friend’s “Rapping Meatballs” video is no longer available. Is there an updated link? Again, thanks for all these amazing resources! At this time, that is the only video we know of. I’m so sorry about that!